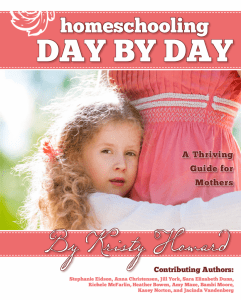 If you’ve ever wished for a homeschooling manual- or better yet, a mentor- I think you’ll love Homeschooling Day by Day! Get it for the Kindle on Amazon. This ebook is the collaborate work of eleven mothers who, like you, are in the trenches raising and educating their children at home. -Gena Mayo, I Choose Joy! hands on help for lesson planning, keeping up with housework, meals, and so much more! If you’re a homeschool mom in need of a little inspiration, or if you’ve ever considered homeschooling but aren’t quite sure you can do it, Homeschooling Day by Day will encourage and empower you! 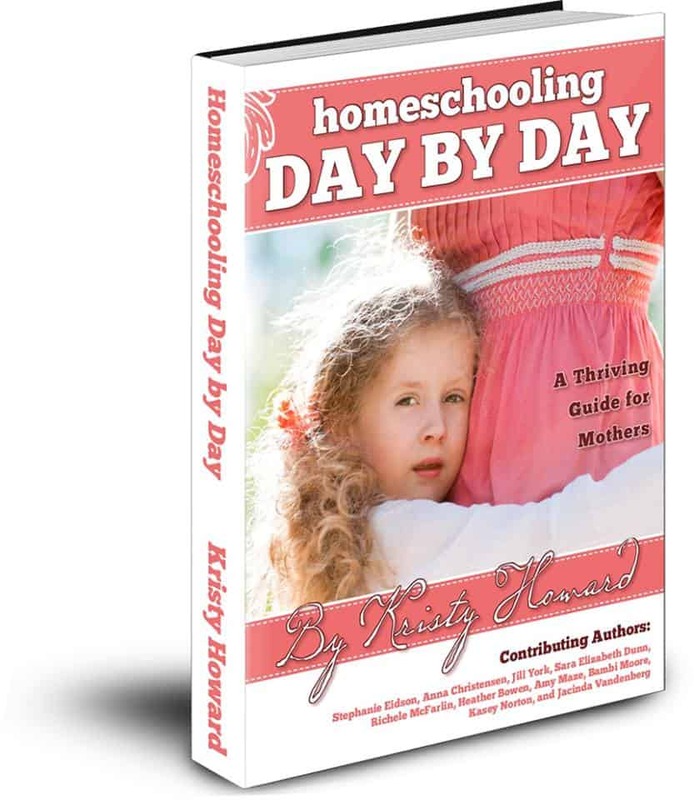 You can purchase Homeschooling Day by Day for your home computer or Kindle for just $4.99! Hi I am Melanie, momma to 4, 3 of which are still homeschooling. I graduated my firstborn last year. We have been using MFW since 2010 and have always been homeschoolers. We will move into CtoG with the youngest 2, the older one will be doing hs. *sigh* (It goes so fast). My blog has been a little neglected lately, but I plan to blog our homeschooling more this coming school year. We usually school year round, and take breaks when we decide to. 🙂 Looking forward to reading the blogs linked here. I am so excited for you, congratulations! I am going to order the book today! Thank you, Jackie! I hope it BLESSES and encourages you! !